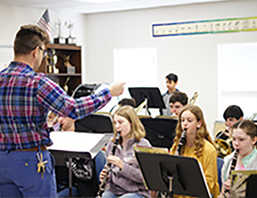 In Westminster's Upper School, experiential learning and leadership opportunities, as well as a multitude of extracurricular offerings, allow students to grow into well-rounded, independent thinkers, ready for life in college and in their chosen careers. 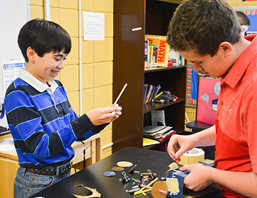 Inspiring teachers motivate students to challenge ideas and take thoughtful risks. 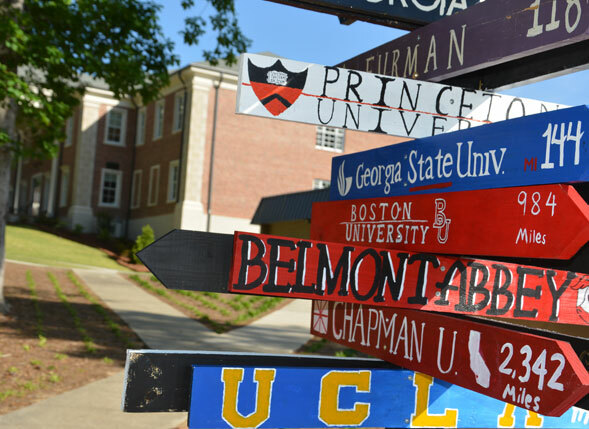 Active college counseling helps each student to identify the college best-suited for them. knowing they have not yet arrived, always seek improvement and strive to finish well. "Westminster is an amazing school and definitely prepared me for college. The teachers are all great and truly care about the success of their students. 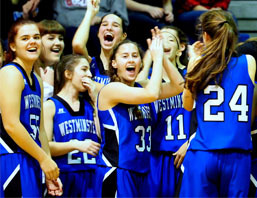 There are many activities and clubs at Westminster, and the facilities are very nice and well taken care of." Technology is simply the tool we use to break down the walls of our classrooms so that our learning experiences reach past the confines of our school. 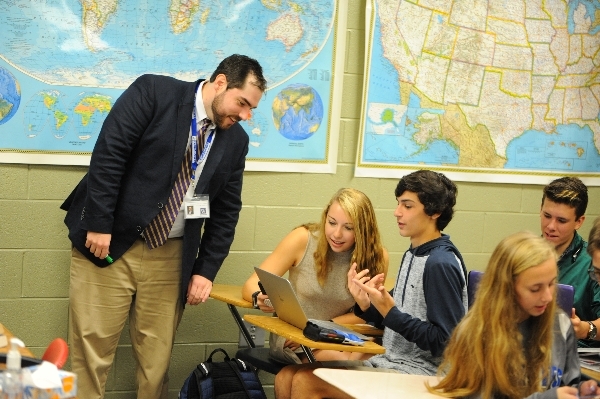 Westminster trains students to become leaders in the use of technology with excellence and discernment as a means to collaborate meaningfully, communicate effectively, engage civically, and problem-solve creatively in order to benefit their local and global communities for the sake of Christ. Each student in grades 9-10 participates in the 1:World initiative, receiving a new Macbook Air to use at home and at school to complement their educational experience. 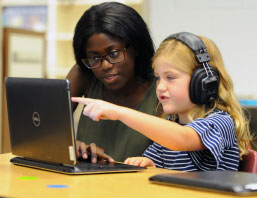 This allows their learning environment to reach far past the confines of the classroom and develop the digital literacy skills that they will need to thrive in the 21st century. 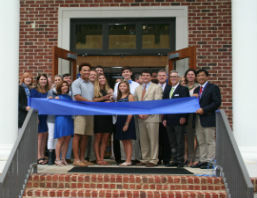 At Westminster, students are able to be in an environment where Christian thought, faith and practice are integrated into every experience, and they are given the opportunity to learn who they are, what they love, and ultimately how to make thoughtful and appropriate choices about their futures. 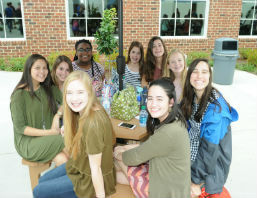 Furthermore, because Westminster is a college preparatory school, the curriculum has been designed in its scope and depth to prepare students to enter their college coursework. Our graduates are future-ready and go on to attend highly ranked universities and have successful careers. 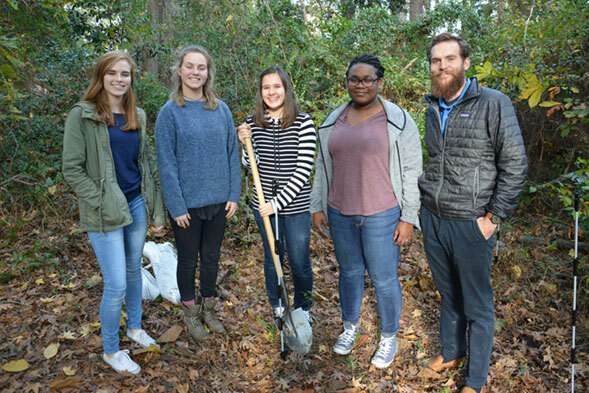 One of the hallmarks of Westminster's service learning program occurs each January, when the Upper School participates in Winterim. 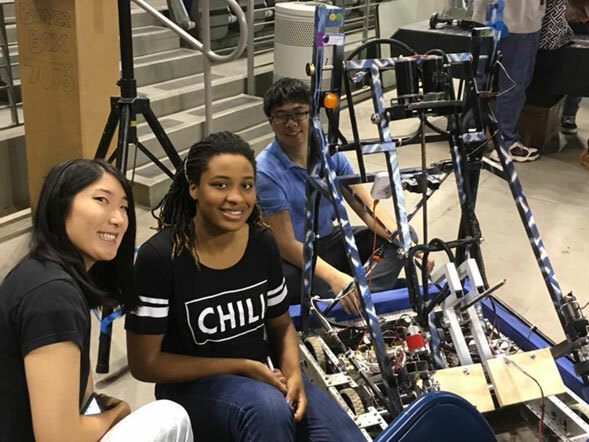 This program intentionally provides two full days of service for our students to invest selflessly in the community, as they are paired with a local non-profit or charity in order to serve them. 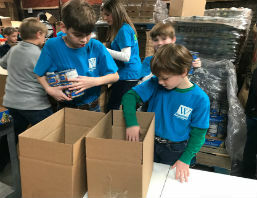 It is a great time of immersion into the world of service; these practical experiences give every student opportunity to provide for the least of these, as instructed in Matthew 25. 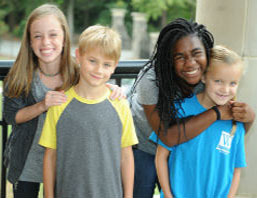 Westminster's service organizations include both the National Beta Club and the National Honor Society (NHS). Students must meet specific academic criteria and make contributions to recognized community service organizations. This individual commitment by each student goes beyond the school-sponsored community events at Westminster.